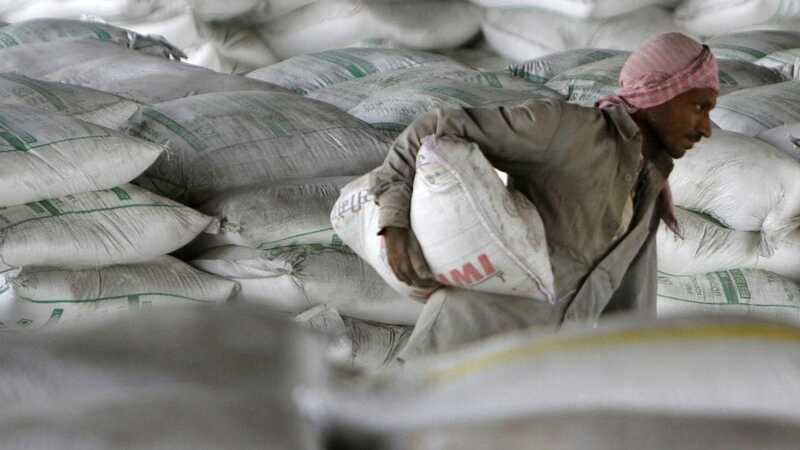 Dalmia Cement on Tuesday said it is making a large investment in the cement sector and the company has approximately Rs 5,000 crore capital expenditure lined up in the next one year. "Our current capacity is 25 million and it is going to grow to 37-38 million by the end of this calendar year," Puneet Dalmia, MD, Dalmia Cement, told CNBC-TV18 on the sidelines World Economic Forum (WEF) in Davos. Even though the real estate sector has been badly hit due to NBFC crisis and RERA, it has been more than compensated by investments in affordable housing, Dalmia said. According to him, the foundation for a multi-decade growth in India has been laid.